- People who want the best medical care online, provided by certified and experienced doctors. "This app is fantastic. 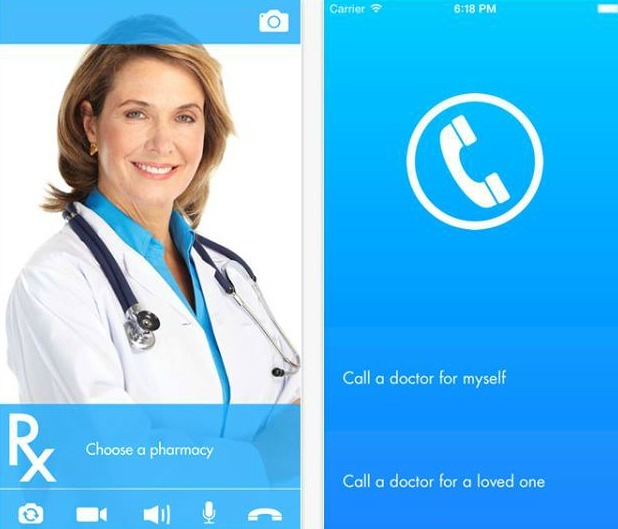 You can easily video chat with a doctor in the comfort of your home. No germ covered doctors offices, long waits, inconvenient office hours, and you can do it from bed!"